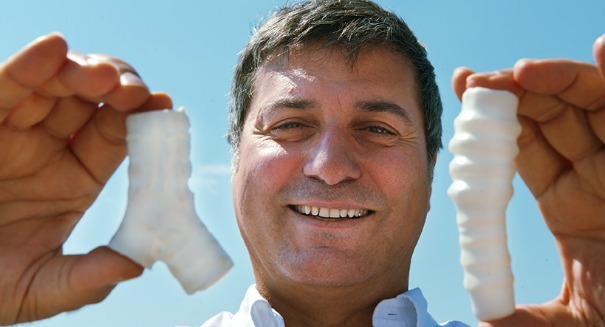 Paolo Macchiarini had conducted the first windpipe transplant using the patient's own stem cells. Italian stem cell scientist Paolo Macchiarini has been fired from a Swedish institute over a massive scandal having to do with medical ethics. Sweden’s Karolinska University announced the firing in a statement indicating that Macchiarini had falsified his CV and was scientifically negligent, according to a Karolinska University statement. Macchiarini had acted in a way that had very negative consequences for a number of people, the university said. Macchiarini had been hailed before for conducting the world’s first transplant using a windpipe made partially from the stem cells of the patient back in 2008. But a Swedish documentary raised some ethical concerns about his work that prompted the university to investigate.